Most Linux graphical installation come with the GRUB boot menu displaying at startup. 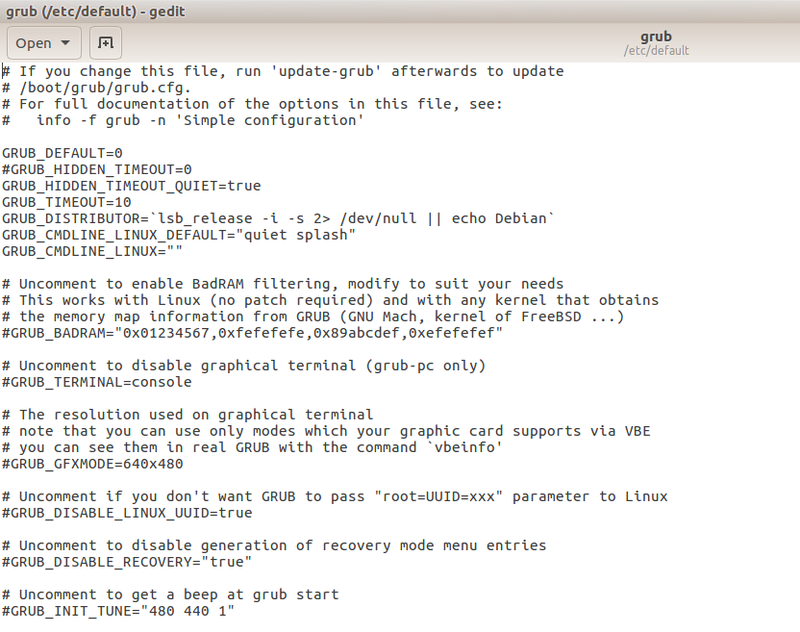 The GRUB Linux's default bootloader with options to boot Linux or other operating systems, and advanced features like the recovery console. Though most users don't mind that the GRUB menu is present, hiding it for sure increases your boot time by a few seconds. You don't have to wait for the 10-second timeout or press the Enter key. In this article, we'll be learning how to hide the GRUB boot menu from your GNU/Linux installation. Now that we've created the backup, let's edit the values of the grub configuration file to leave the grub menu hidden at startup. Use the command below to edit grub. You'll find something like in the screenshot below. 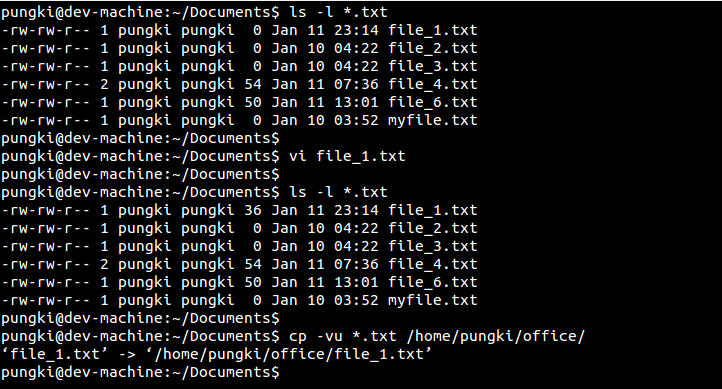 Press Ctrl + S to save the file and close the text editor. But note that, nothing will change until you reboot. Now that you've successfully updated your GRUB settings, update it by typing this command. Just in case you want to revert to the default GRUB boot menu, you can either change the values back to the default or restore the original backup file. You can do this with the following commands. In this guide, we learned how to hide the GRUB boot menu on startup. This enables you to boot up faster and get rid of the annoying boot screen. Kwaku Eyram has been a working with computers and software for more than 10 years. He's an all-round geek and very fluid with Linux, Android and Windows operating systems. Asides being a tech enthusiast, Kwaku doubles as a tech support personnel and a tech writer. 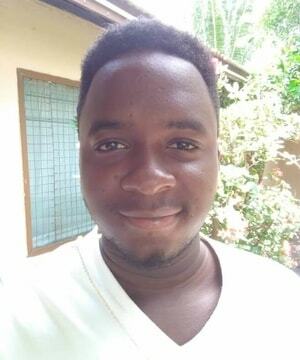 He currently has interest in IoT, web development and information security. I use grub-customizer. It has a gui to easily do all the tweaks. I multi-boot so I need to see a grub screen, and the regular one is ugly. into /etc/default/grub followed by update-grub all to no avail. The menu still appears at every boot.